The Company comes from the ancient family origins, began in 1955 by his uncle Pino Carra with a small production of 500 liters. One of the most famous Sicilian appetizers, consisting of fried vegetables served with sweet and sour sauce. A patented recipe encompasses the flavors of an island (Trademark). "Buonissimi prodotti di Salina, luogo magico e ricco di risorse." "Love capperi and malvasia, really happy to buy and taste your food." The Company comes from the ancient family origins, began in 1955 by his uncle Pino Carra. 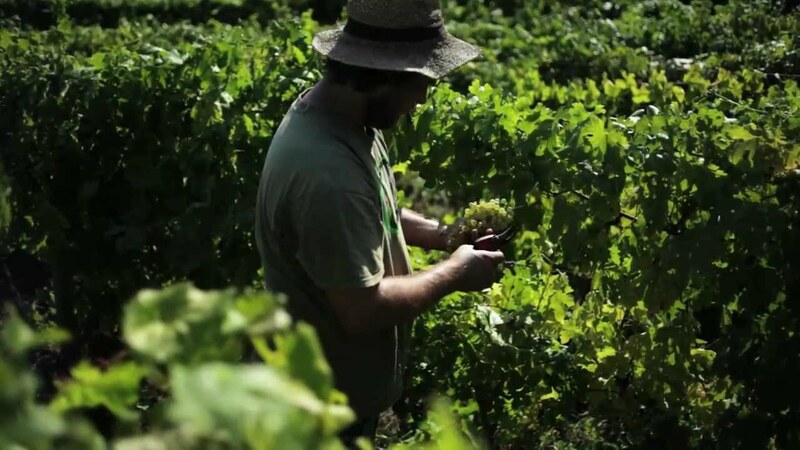 The tradition handed down, continue with the intention of always produce good wine and excellent Malvasia.